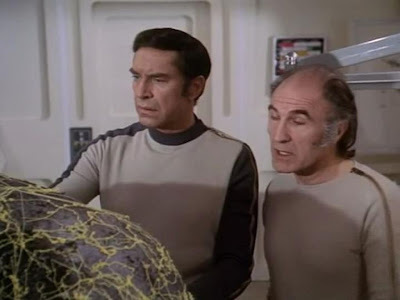 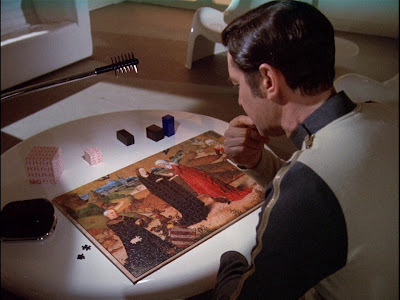 John Kenneth Muir's Reflections on Cult Movies and Classic TV: Breakaway Day 2014: Space:1999: "Space Brain"
Yet despite such a silly-sounding (and appearing…) menace “Space Brain” by Christopher Penfold has always been one of my favorite Space:1999 installments. 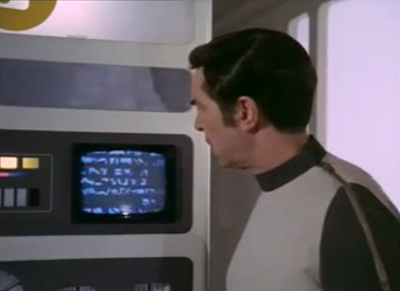 This is so because the episode intimates an alien (and ultimately impenetrable…) order to the universe, and more-so, an alien hand influencing Alpha’s journey…and perhaps not for the better. 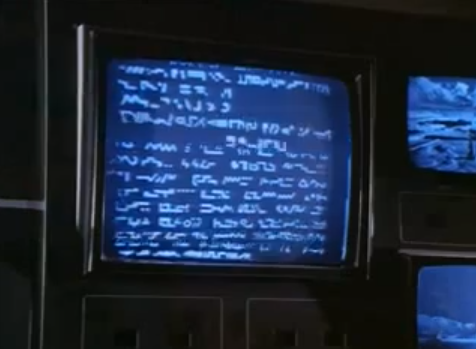 One of the arguments I universally make in support of Space: 1999 as a highly-visual science fiction initiative is that it functions (like Prometheus , for example) on largely symbolic terrain, and its stories -- often criticized as being somehow confusing -- are crystal clear once the symbols are noted, studied and then thoughtfully interpreted. 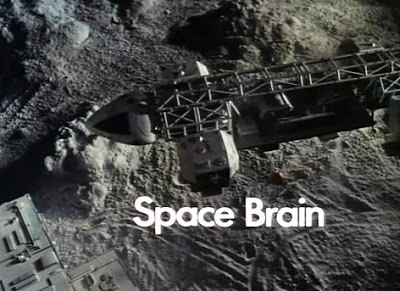 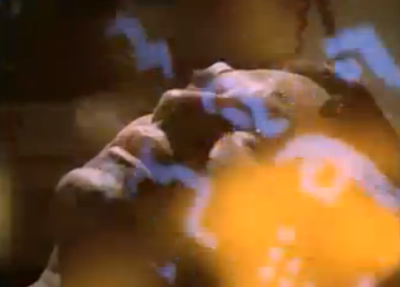 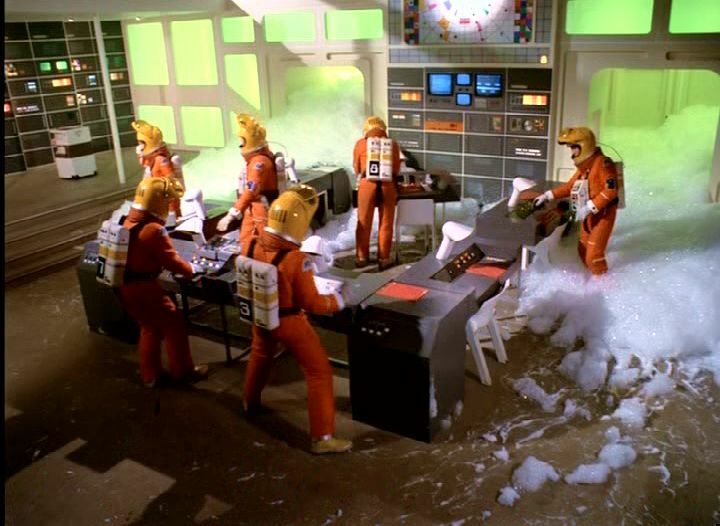 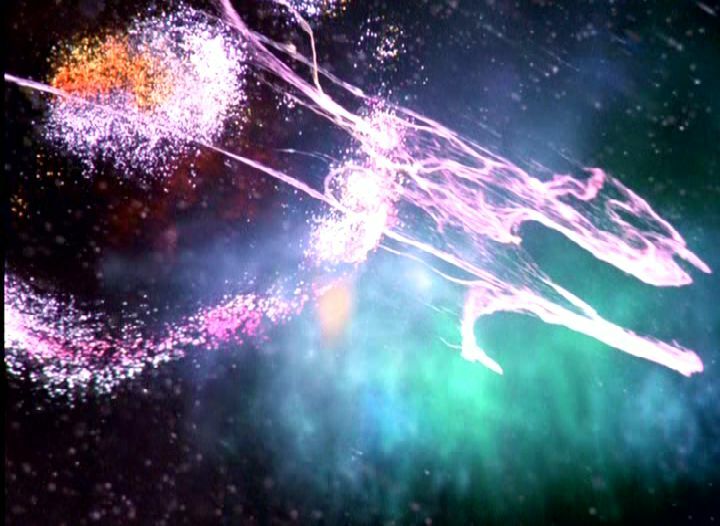 “Space Brain” is no exception, and in terms of both visuals and musical choices, this episode proves rather impressive, despite the onslaught of killer soap suds.